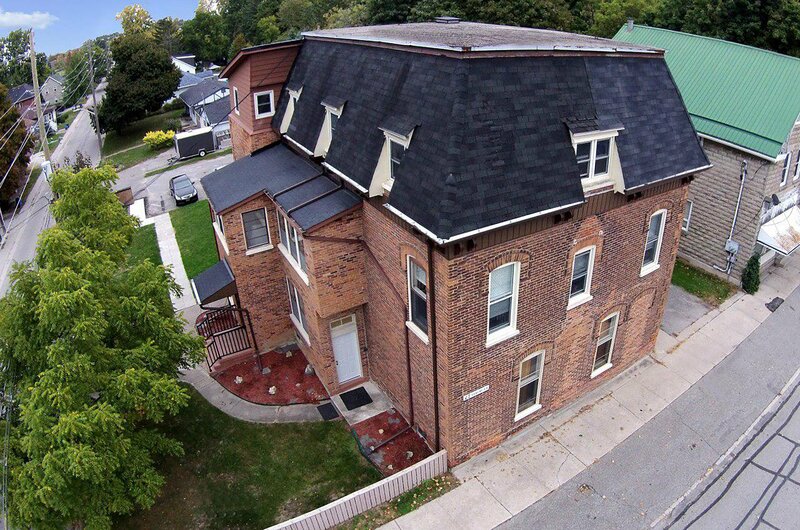 Rare Multi Unit Apartment Building Containing 6 Suites, Each With 2 Bedrooms, Kitchen And A 4 Piece Bathroom. Spacious Rooms Sizes And Layout. 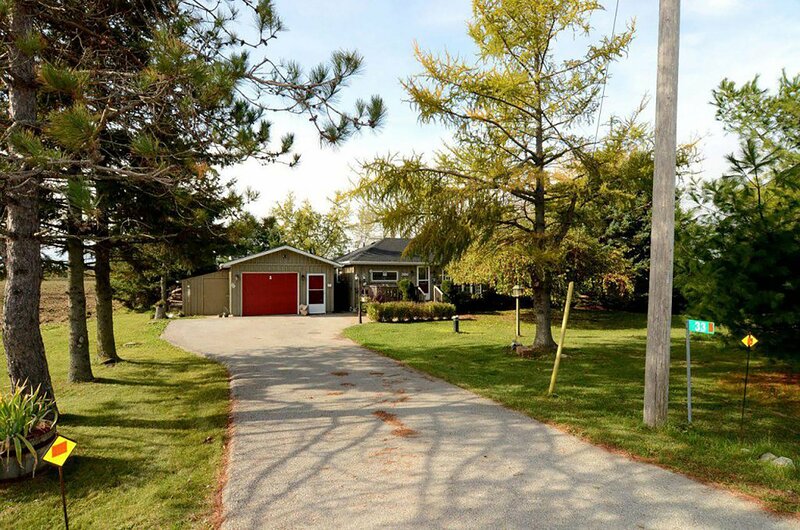 Booming Beeton Location Near Honda Plant, Super Centres & More. 30 Minutes From Vaughan, Newmarket, Barrie. Good Tenant Profile With Several Long Term Tenants. All Tenants Pay Their Own Hydro. Solid Brick, Low Maintenance Building. Extras: 6 Fridges, 6 Stoves, 6 Hot Water Tanks, 10 Parking Spaces. Located In A High Demand Area For Rentals.